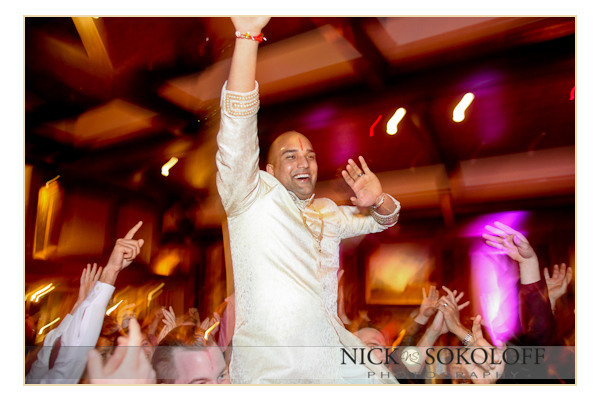 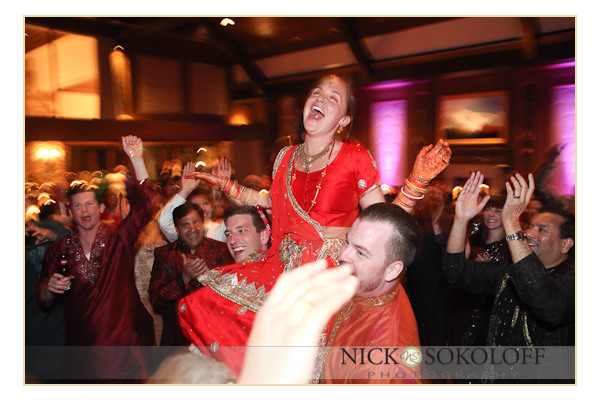 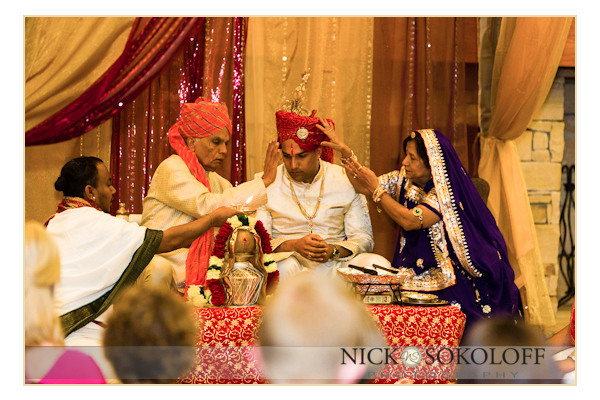 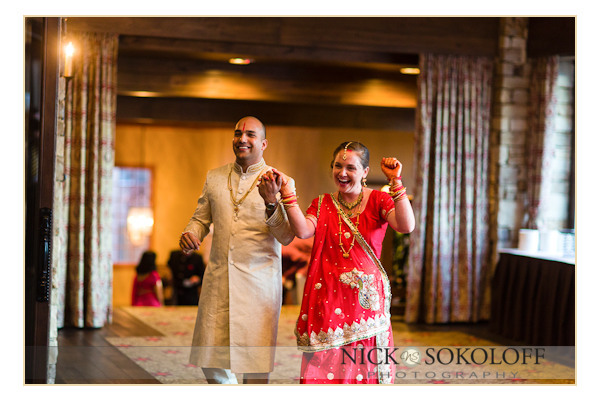 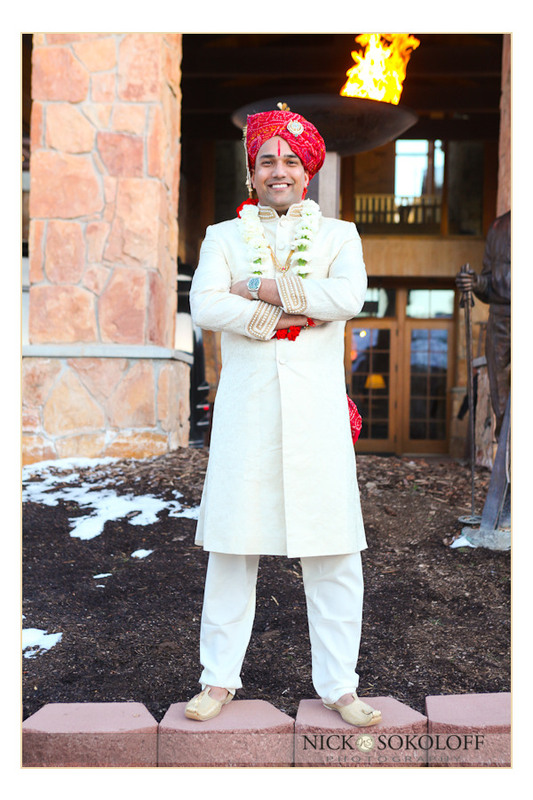 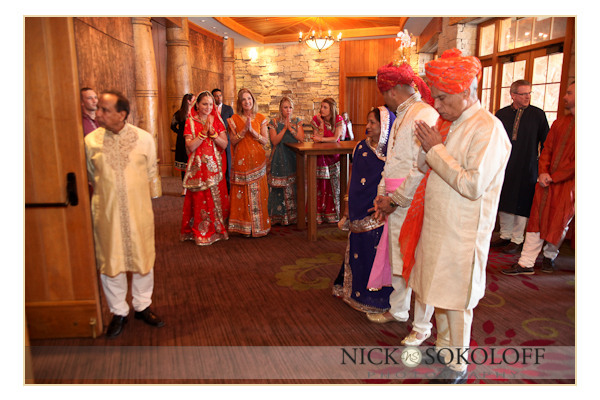 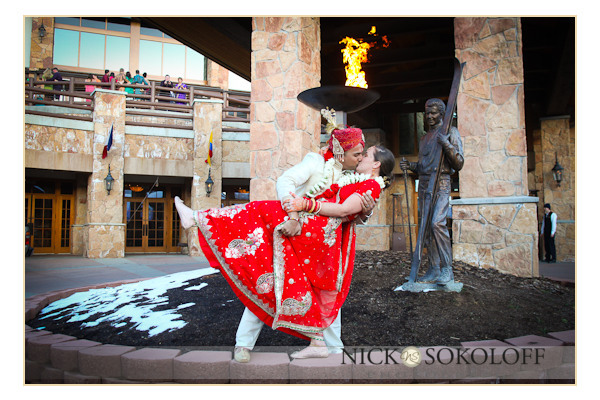 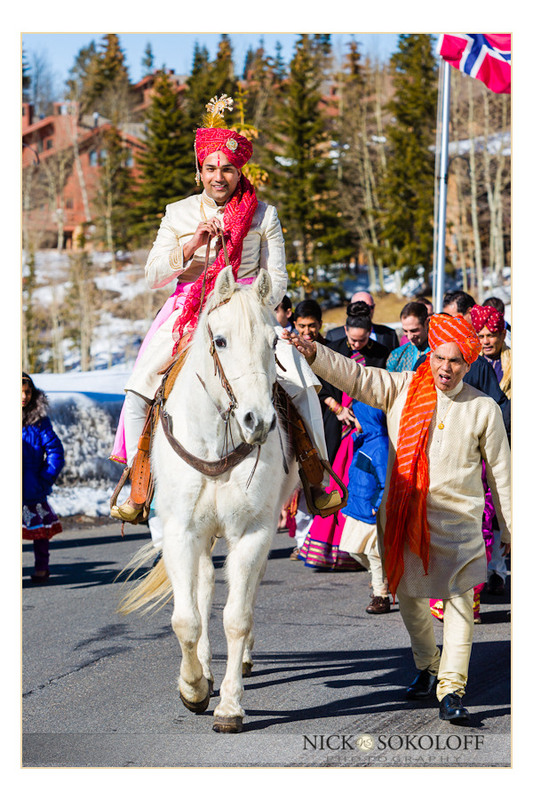 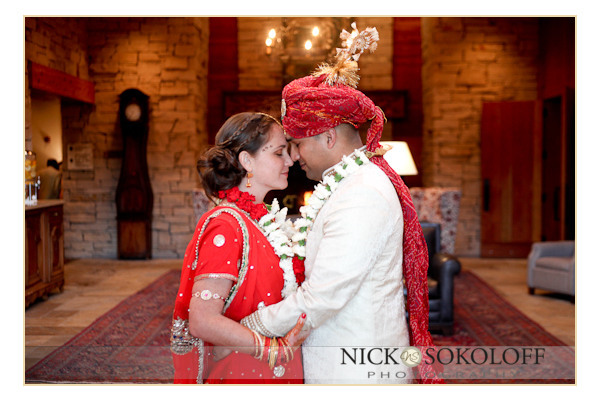 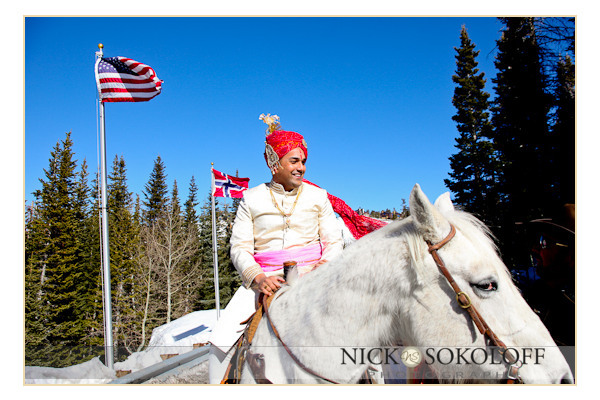 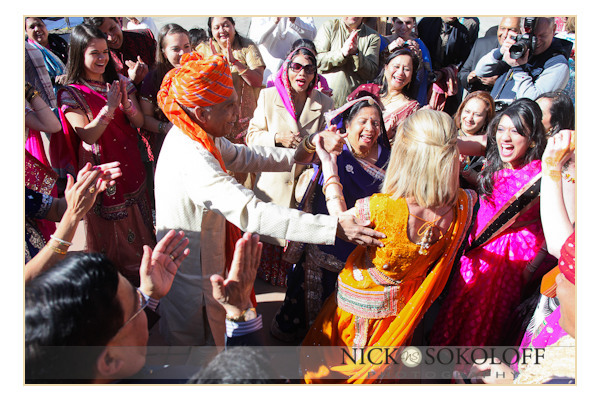 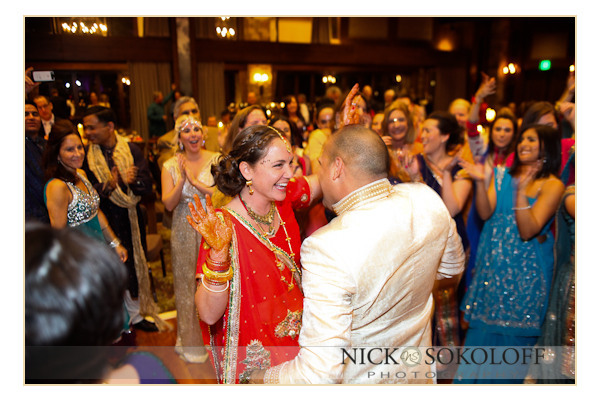 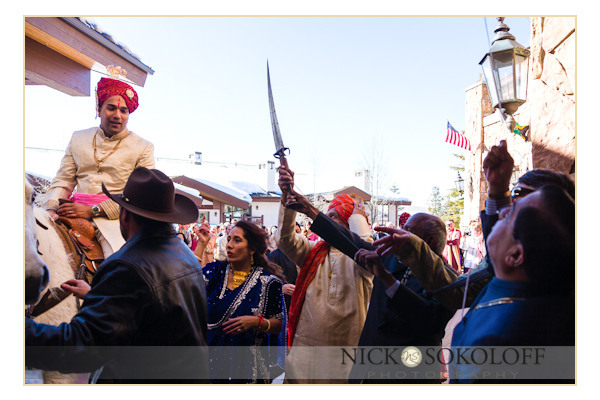 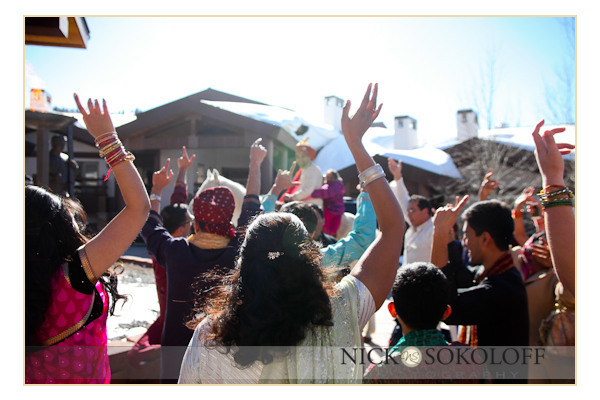 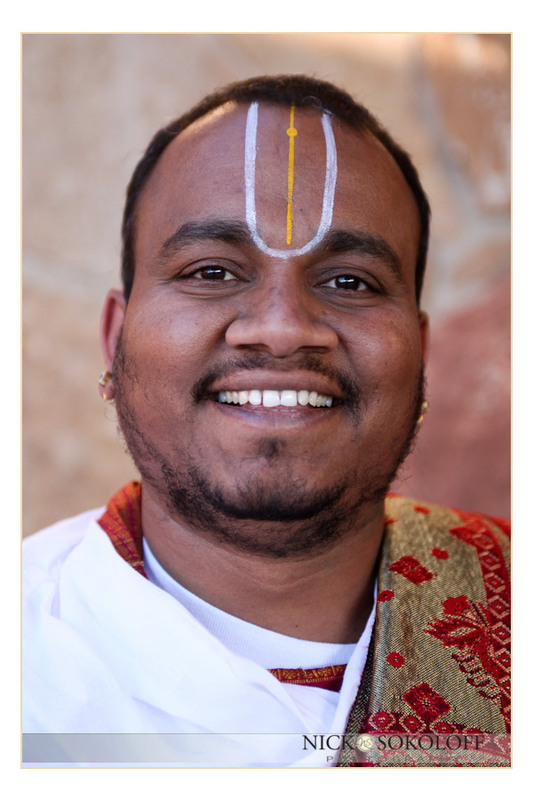 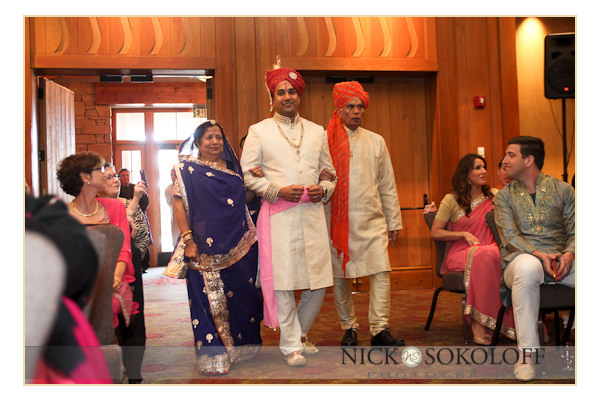 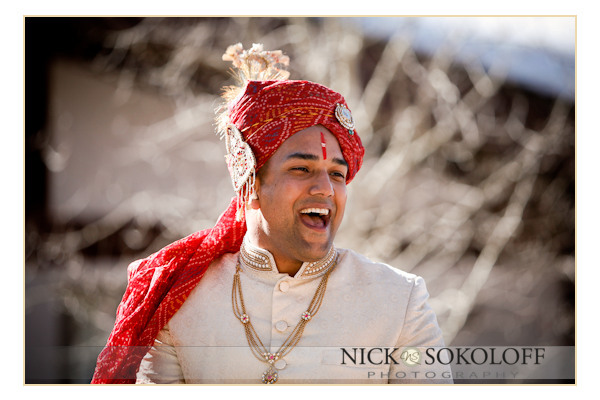 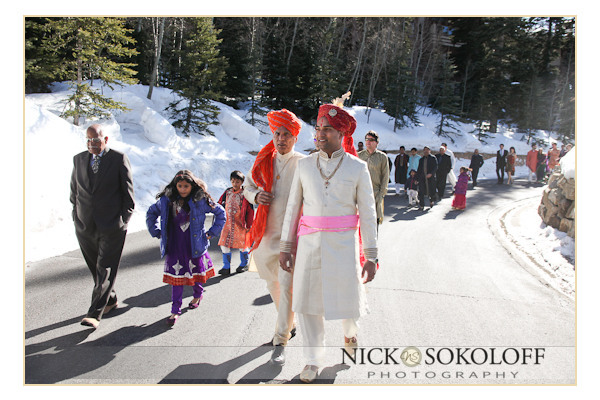 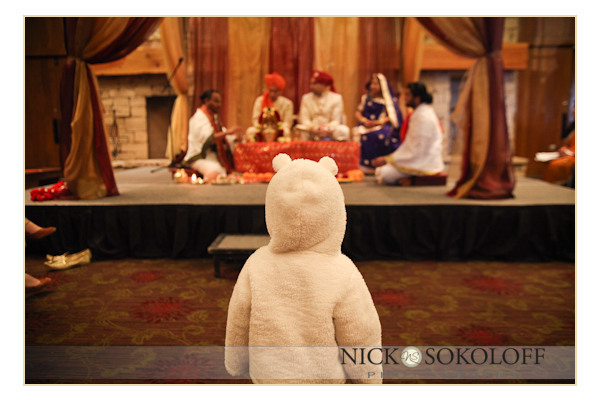 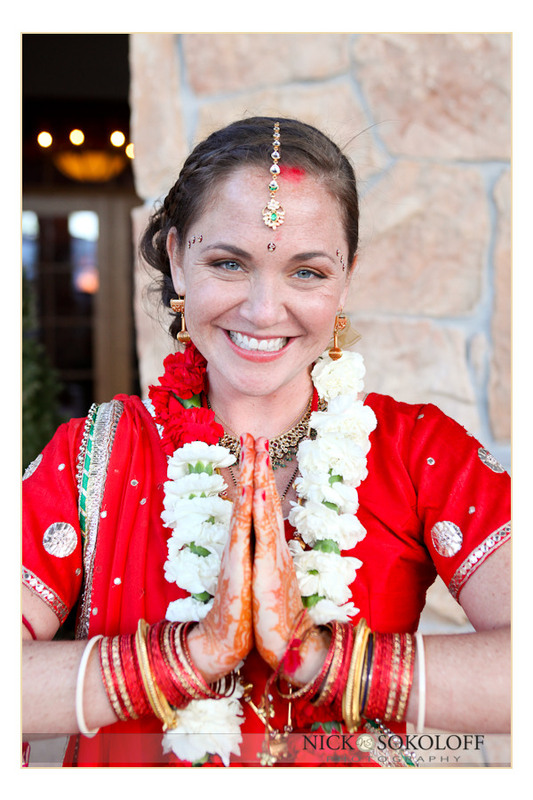 kaitlin and Shaan’s wedding weekend culminated with their Indian wedding ceremony at the, unparalleled Stein Eriksen Lodge in Park City, Utah. 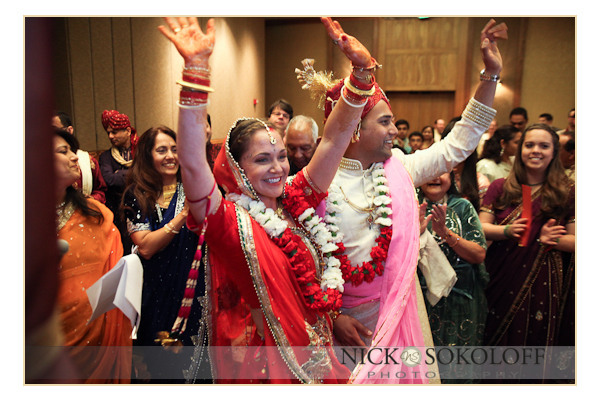 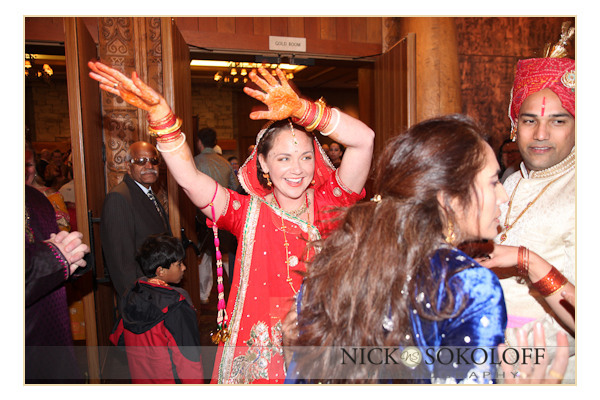 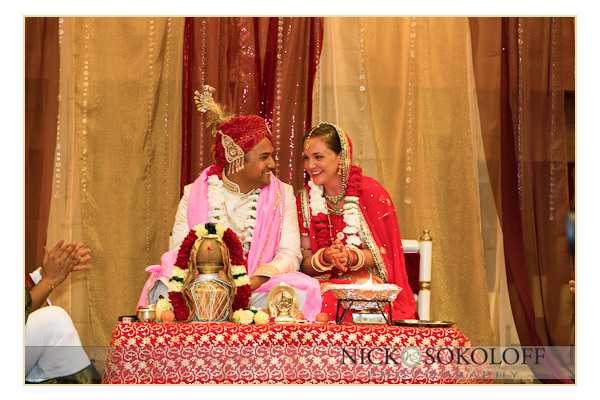 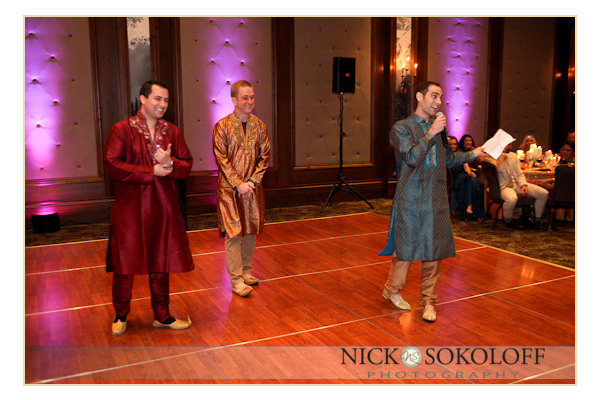 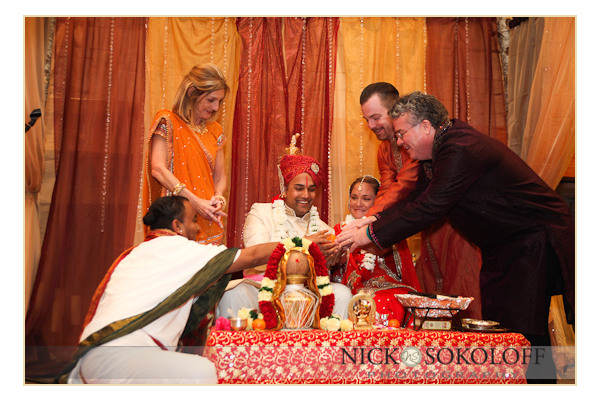 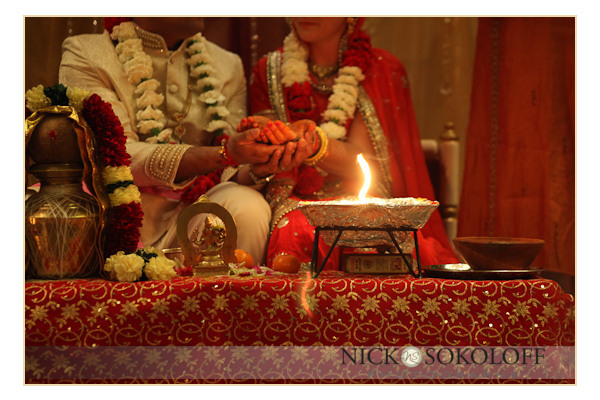 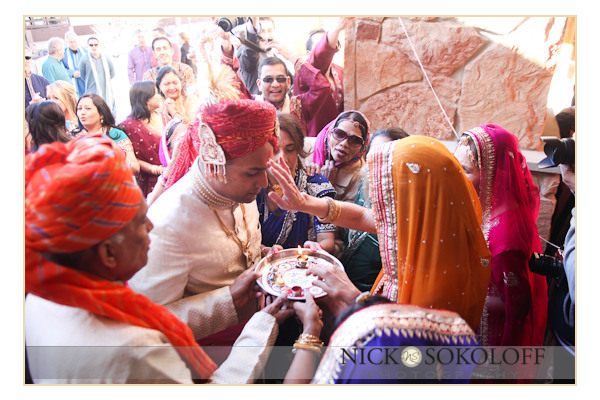 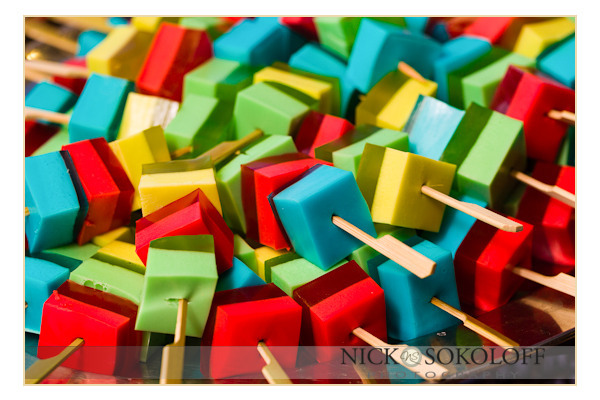 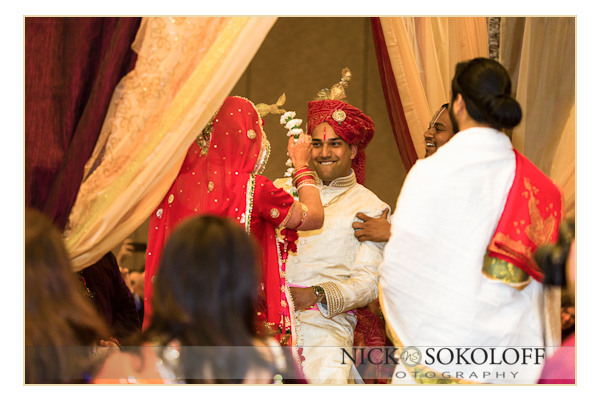 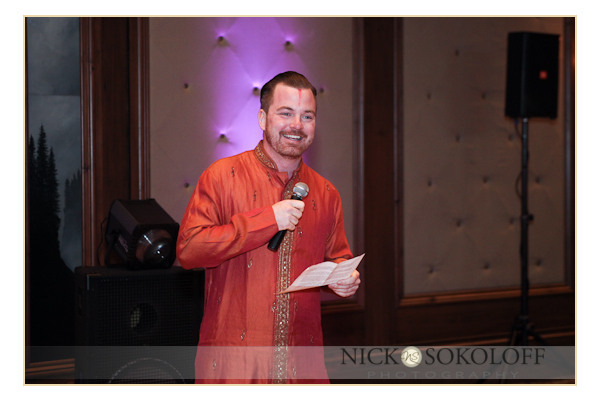 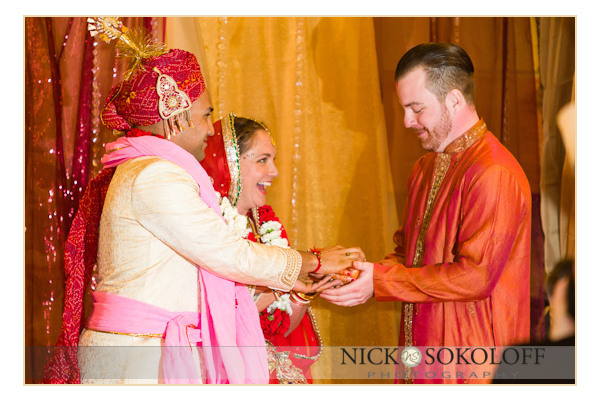 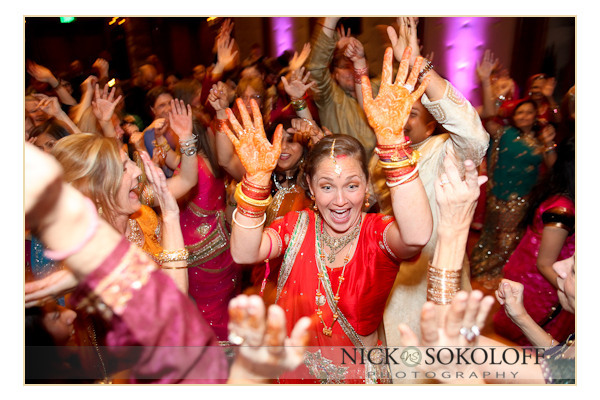 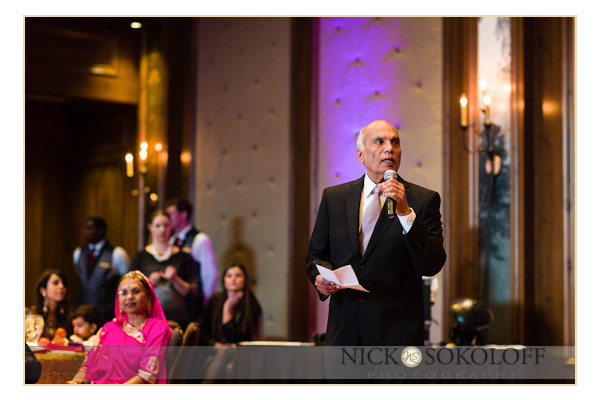 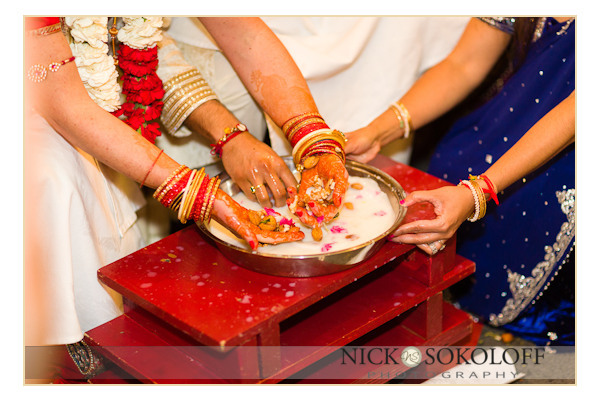 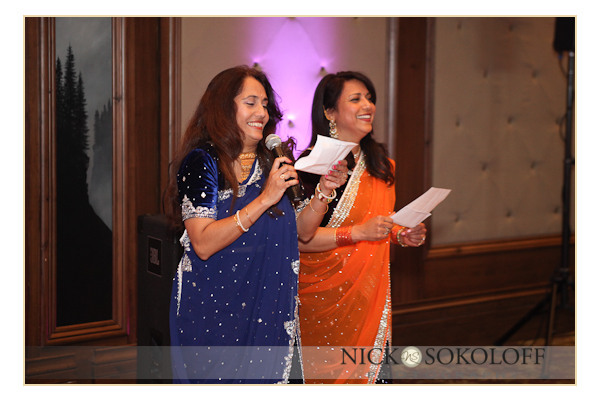 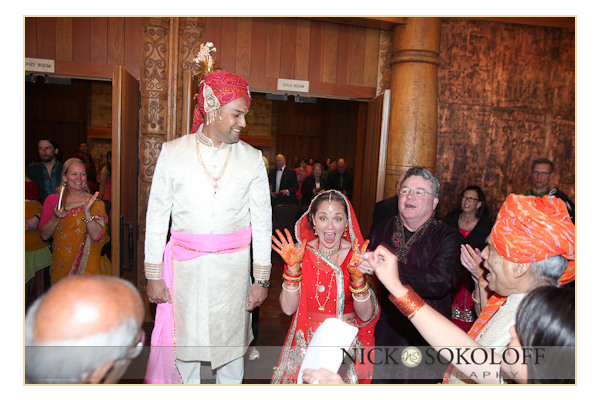 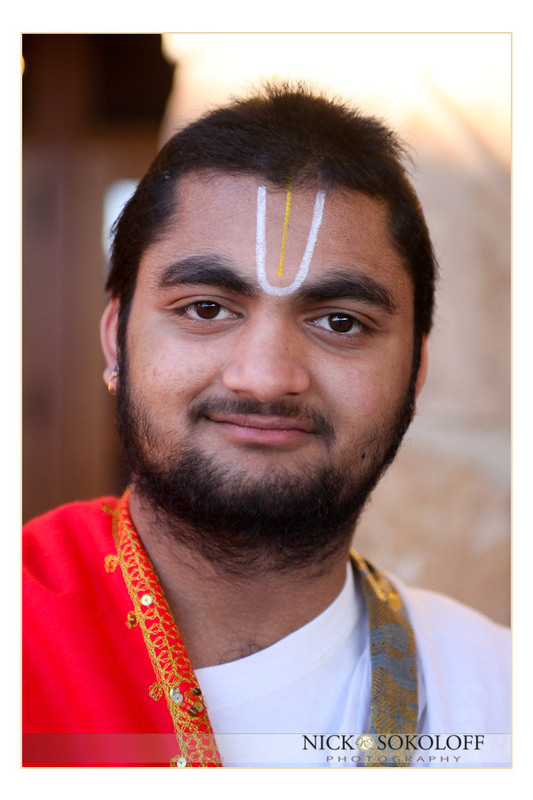 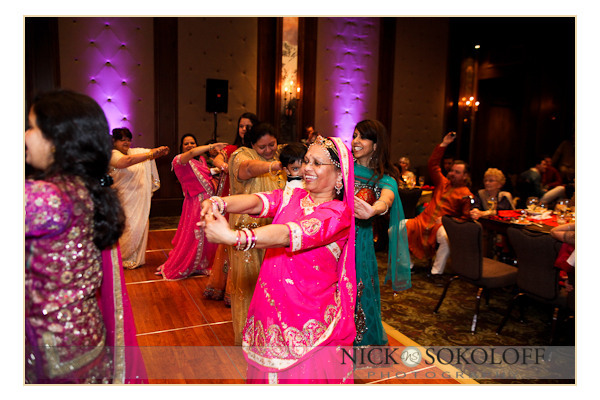 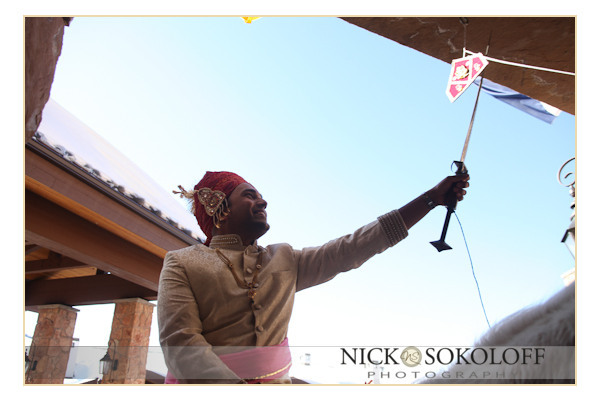 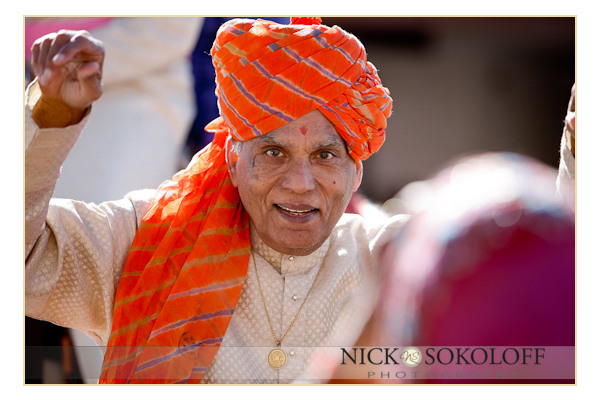 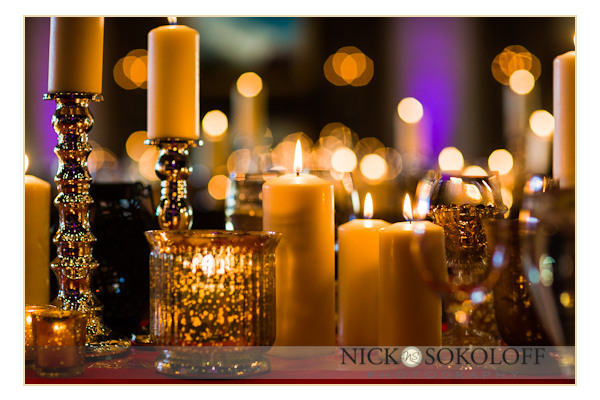 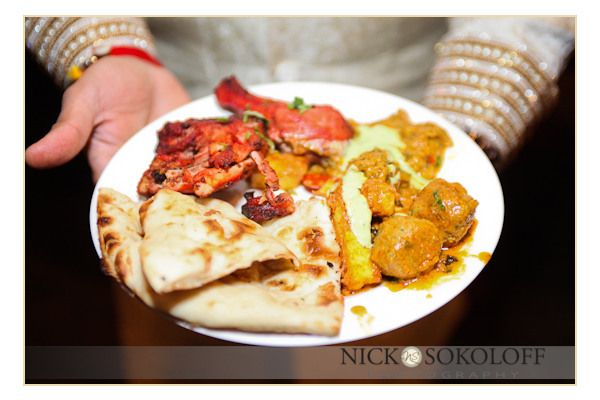 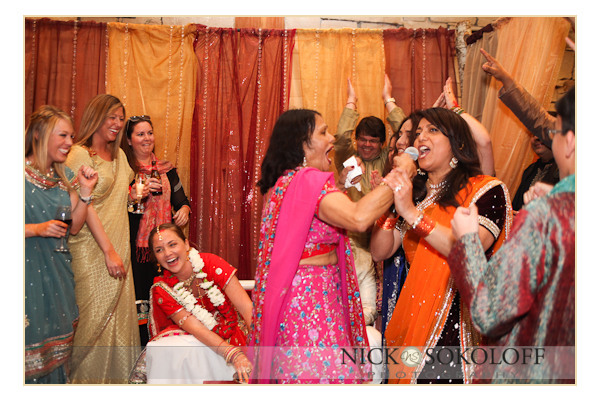 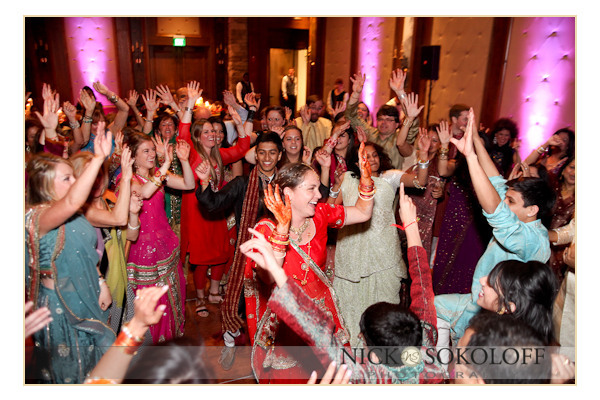 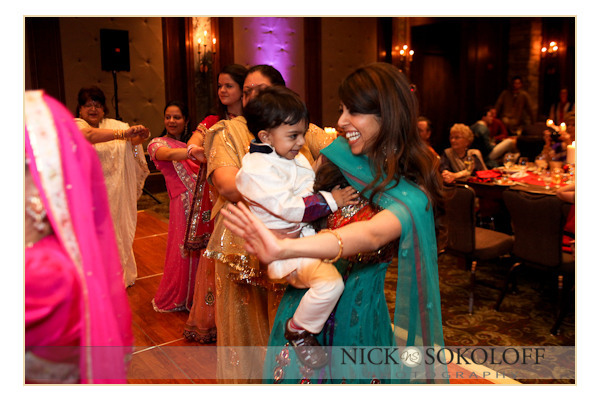 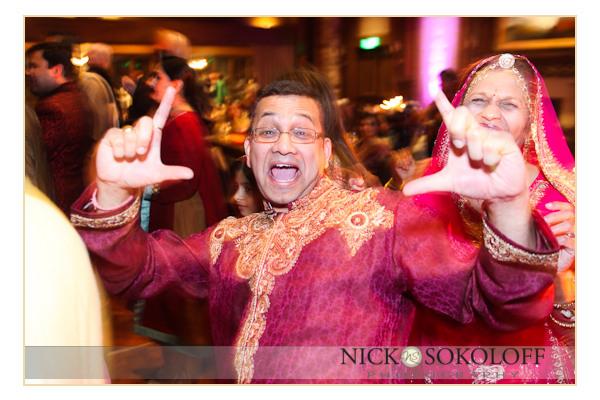 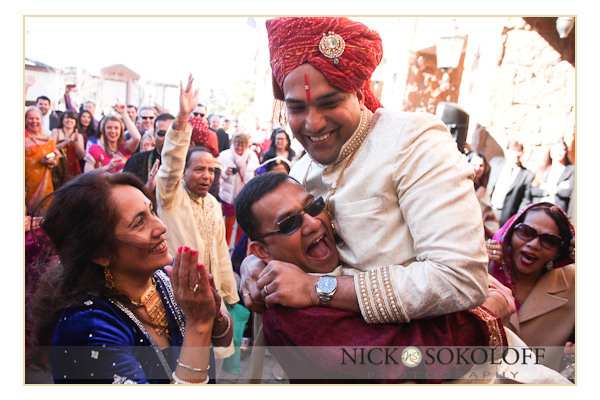 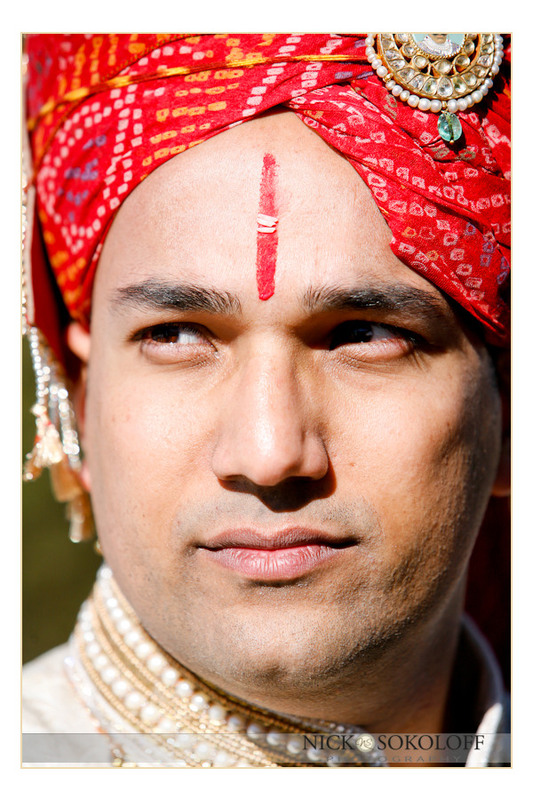 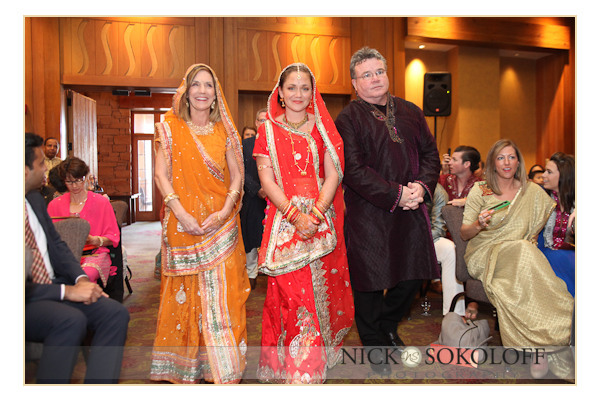 I always love cultural affairs and the Indian wedding ceremony offers an event rich in color, flavor and tradition. 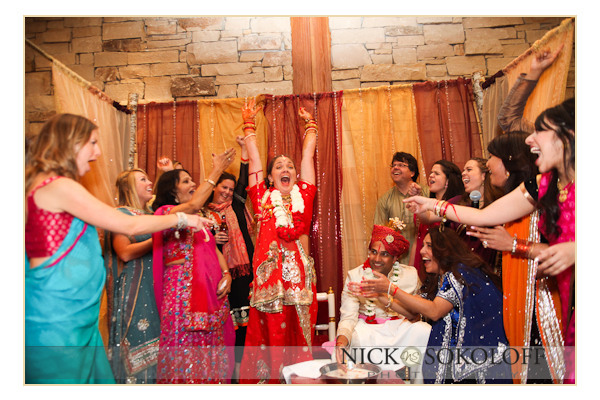 This one was also full of great people and great love. 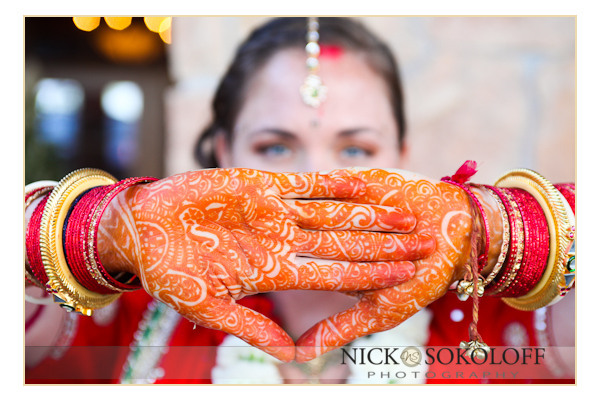 Such an honor to be part of it and be able to document all the beauty. 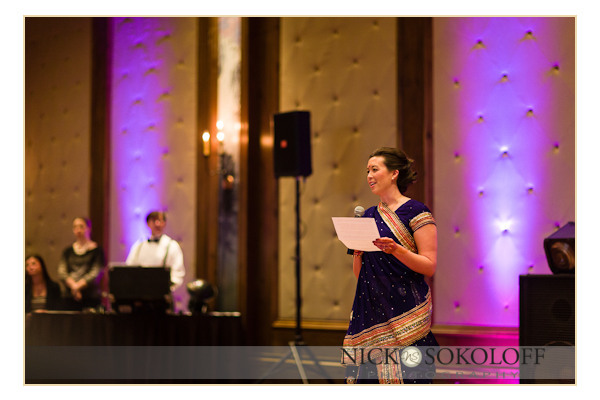 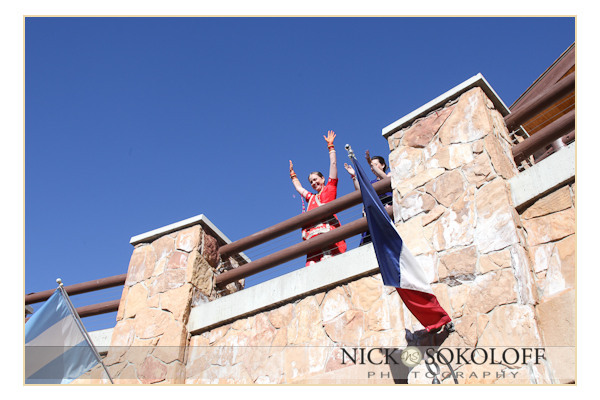 As usual, Soiree Productions did an amazing job orchestrating the whole weekend.